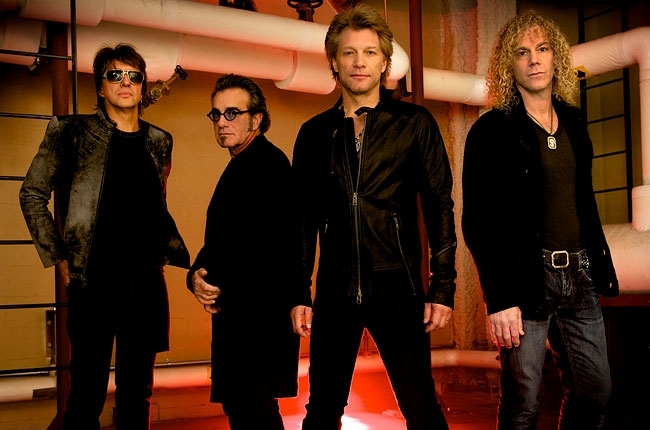 Bon Jovi’s big adventure continues through a new team-up with the Discovery Channel. The veteran rock group’s new single “Army of One” is to feature as the theme song for Discovery’s upcoming nature series, “North America” -- described by its creators at a landmark show that captures life colliding “with hostile, untamed wilderness in the most diverse, deadly environment on Earth." The new song “captures the daring, wild spirit of Discovery’s upcoming landmark television event that presents our homeland as an extreme world all within one continent,” comments Eileen O'Neill, Group President of Discovery Channel and TLC, in a statement. “Army of One” is lifted from Bon Jovi’s latest album “What About Now”, which has been a global block-buster on its release in recent weeks. The new set, their 12th studio effort, opened in the top spot on The Billboard 200, shifting 101,000 units in its first week and becoming its fifth No. 1 Stateside. The album also opened at No. 1 Australia and at No. 2 in the United Kingdom. The seven-part natural history series "North America" starts May 19, and is produced for Discovery Channel by Silverback Films with Keith Scholey serving as executive producer and Huw Cordey serving as series producer. For Discovery Channel, Christine Weber and Iain Riddick are executive producers with Kristin Wilcox as associate producer.